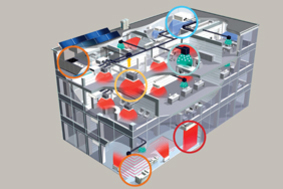 HEAT PUMPS How do heat pumps work? 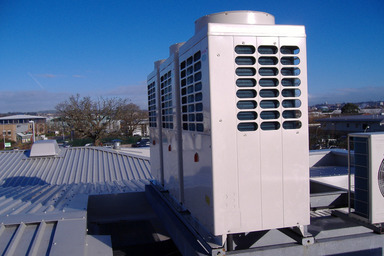 Heat pump systems absorb heat from the outside air or ground. 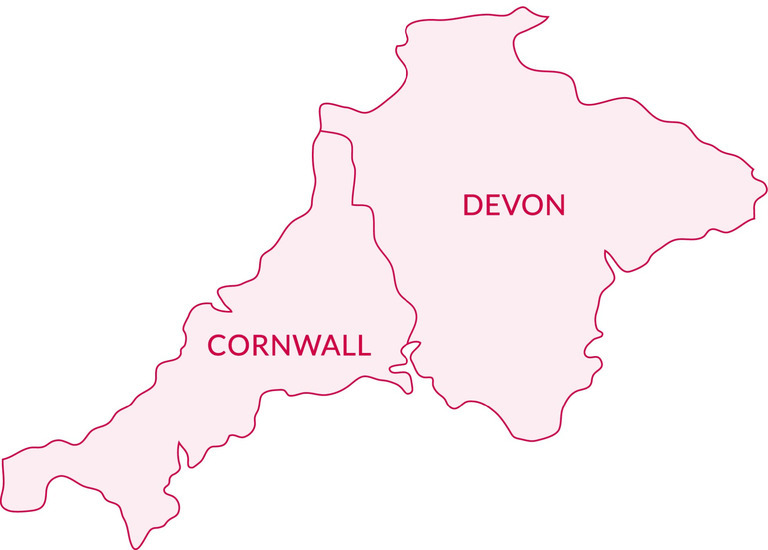 The heat is concentrated via a cycle of evaporation and compression which is then transferred to your central heating and/or hot water system. Heat pumps are able to generate heat in temperatures as low as -20ºC. They do use electricity, however, are considered a renewable energy technology due to the fact that each unit of energy they use will result in them generating between 3 to 4 units. Heat pumps provide an excellent heating solution for many homes and businesses which currently use electricity, coal or oil to fuel their property. Heat pumps reduce both your energy bills and CO2 emissions when compared to all of these while providing both your heating and hot water. 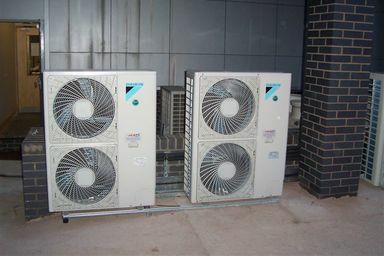 AMS Heat Pumps are experts in the design and installation of heat pump systems for homes and businesses. Working with all types of building from old stone buildings through to modern energy-efficient buildings including new builds. Heat pumps can provide homes and businesses with heating, cooling and hot water using a renewable energy source - either the air or ground. 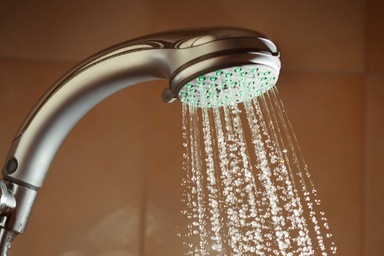 This saves you money by reducing your energy bills and also helps lower CO2 emissions.